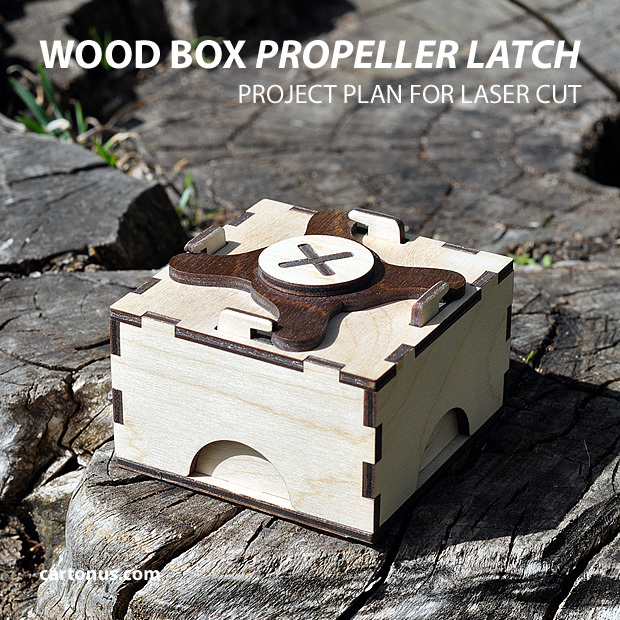 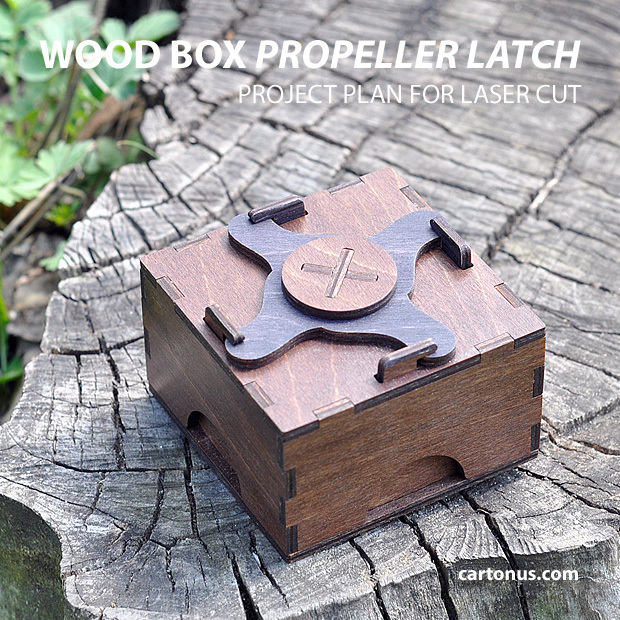 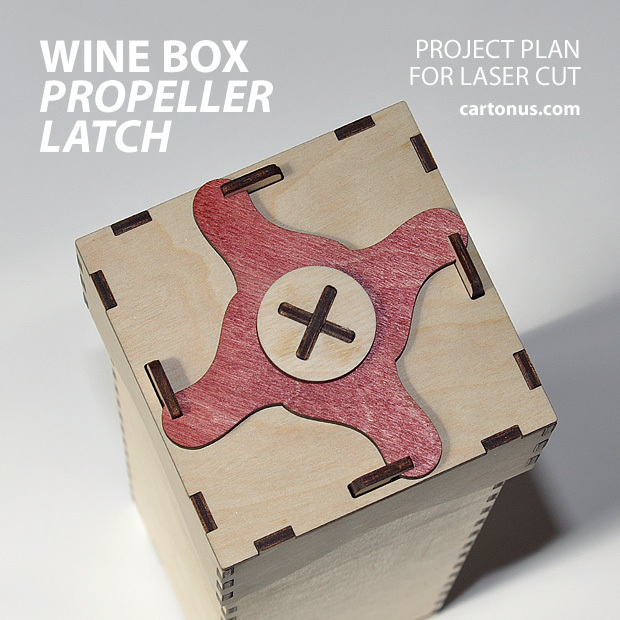 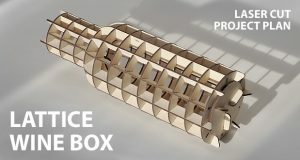 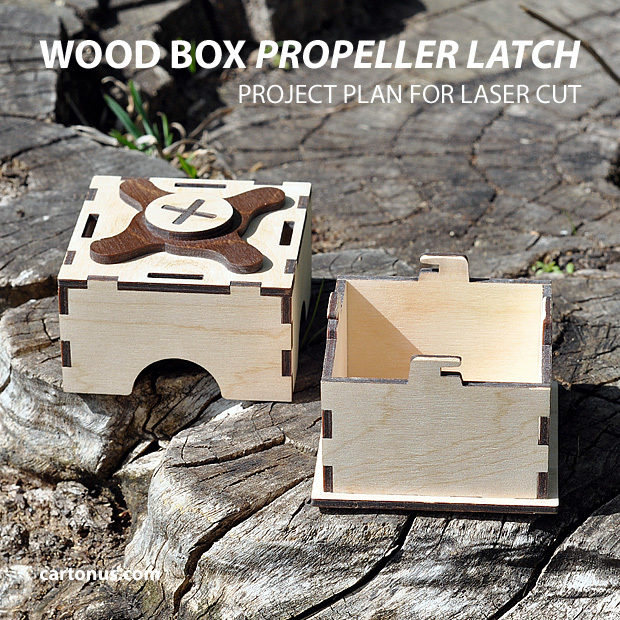 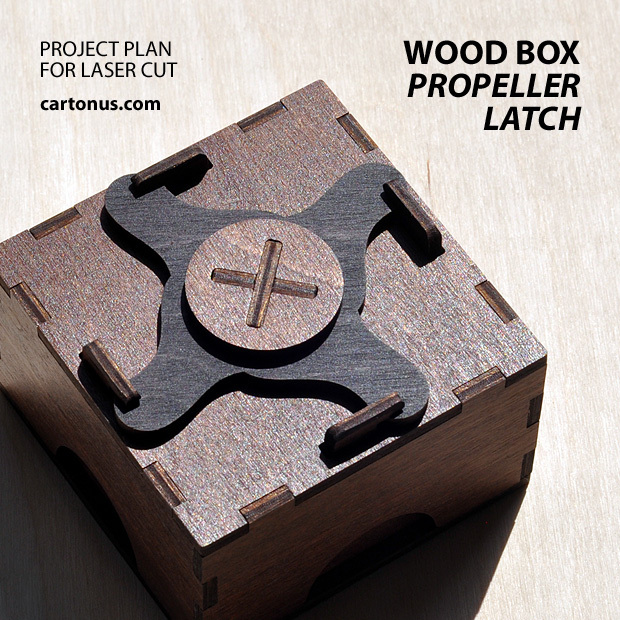 Wood box with propeller latch – project plan ready for laser cut. 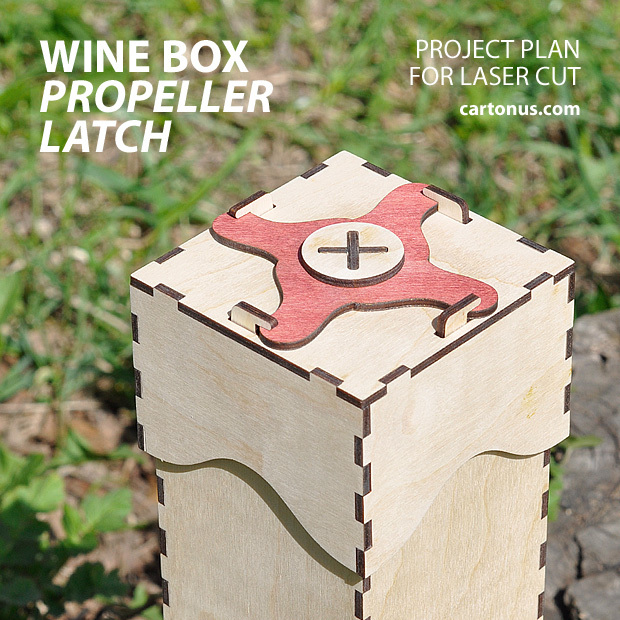 Our new invention. 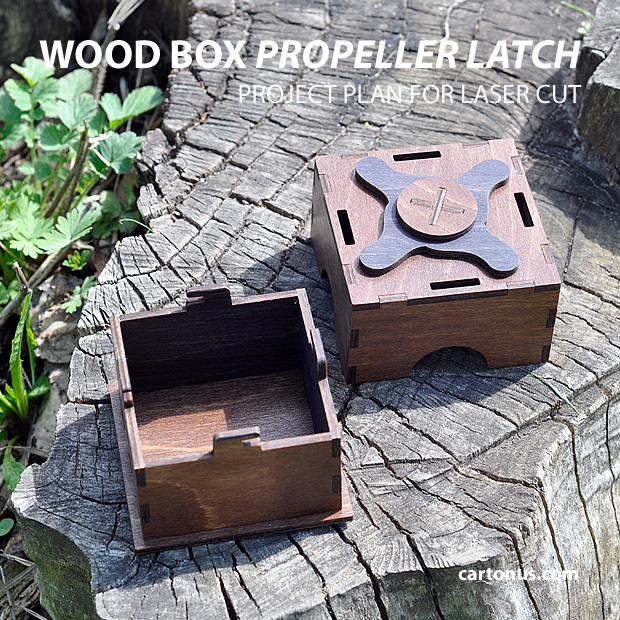 Propeller latch looks interesting and reliably locks the box. 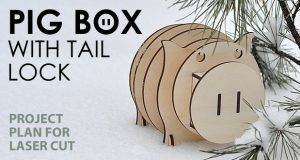 are all of these designs included in the 150 packs ? 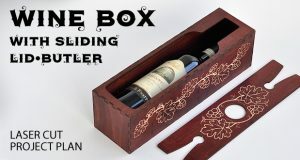 the elegant wine boxes and the propellar latch boxes ? 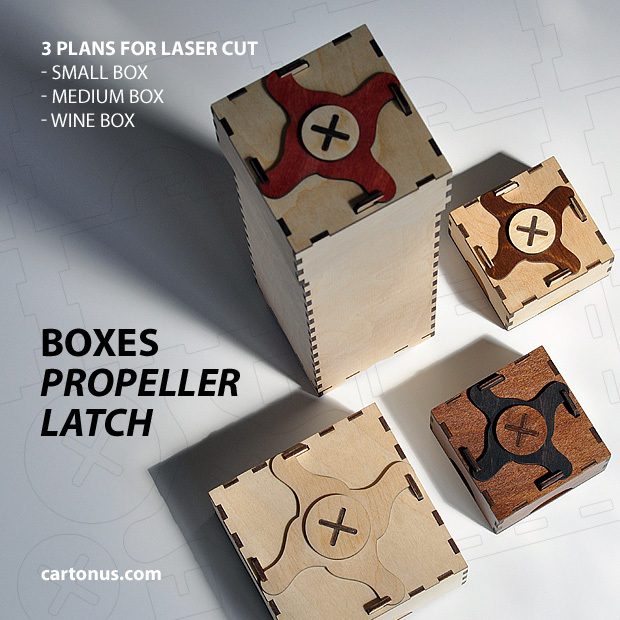 I would like to buy them all very soon please . 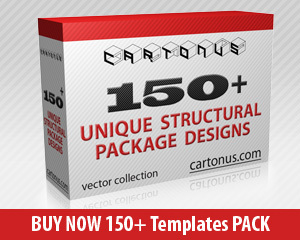 150 PACK includes templates for cardboard and paper materials. 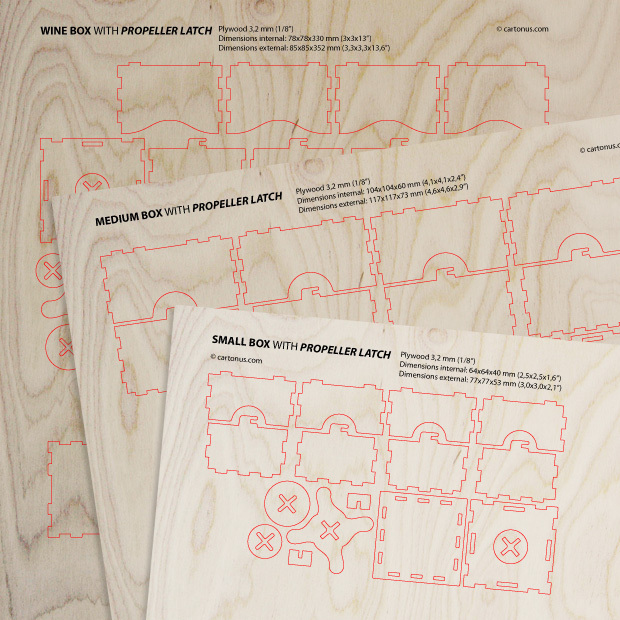 Laser cut wood plans sell separately.